Southern Indiana NECA members and the Association itself will continue to set the standard for the industry. NECA’s educational programs can help you and your employees enhance your professional credentials. Links to Local Agreements, Wage Sheets and many other valuable resources that NECA provides to its members. NECA is an extension of you — the union electrical contractor. As a NECA member you have the direct say in the electrical industry and its future. NECA is a vital resource that brings you the programs and services you need to stay competitive and informed. The benefits of NECA membership are immense. Working together NECA contractors are able to strengthen their industry, influence governmental regulations, and enjoy access to exclusive business services. NECA is an extension of you — the union electrical contractor. 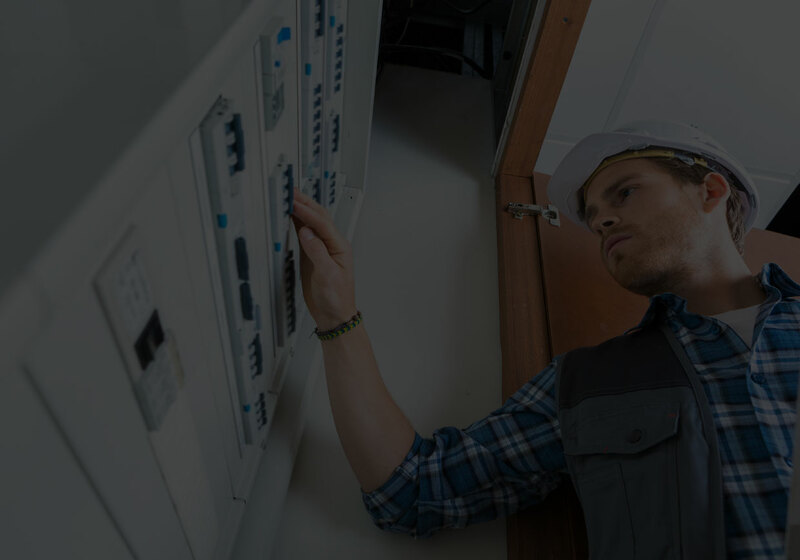 We offer you the opportunity to have a direct say in the electrical industry and its future. NECA is a vital resource that brings you the programs and services you need to stay competitive and informed.